Scholars dispute the exact location of the Garden of Gethsemane, but that didn’t spoil our tour group’s experience. We know it could be anywhere in a general area, so it didn’t really matter to me where it was exactly. It was there, somewhere close, and no academic argument can mar the experience for me or millions of others who seek Him. On the Mount of Olives, right next to the Church of Mary Magdalene, there is an ancient grotto where an equally ancient gethsemane, or oil press, still exists. 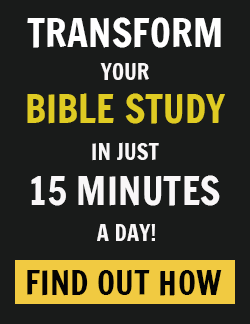 It is here that many scholars believe Jesus and His disciples spent the last week before Jesus’ crucifixion. Once deep inside this beautiful grotto, it is not difficult to accept that this could, indeed, be the actual place where Jesus and His disciples slept before Jesus was betrayed by Judas, arrested, and led to His suffering at the hands of the Sanhedrin and Pontius Pilate. Come… to the Garden of Gethsemane! 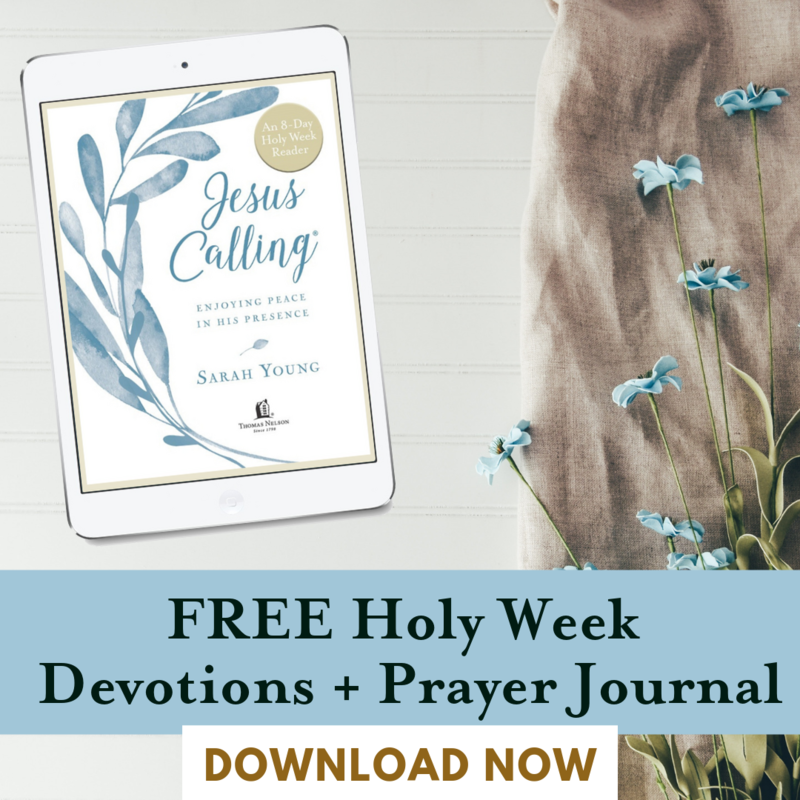 After celebrating Passover, Jesus and His disciples walked to the Mount of Olives, to the Garden of Gethsemane (Matthew 26:36). The fact that Jesus spent the final hours before His arrest in a garden is significant. First, the fall of man occurred in a garden — so Jesus, who is the second Adam, also entered into a garden as He prepared to give His life to atone for the sin of the first man and woman. Second, one of the primary titles ascribed to Jesus is “Christ.” Growing up, I thought this was His last name. Instead, Christ is the Greek equivalent of the Hebrew word Mashiach (Messiah), which means “the Anointed One.” Why is this so significant? In ancient Israel, kings were anointed with olive oil as a sign of being chosen and empowered by God to rule. us, the term Messiah in Judaism came to refer to the promised messianic King and Redeemer who would be anointed with olive oil and, more importantly, by the Spirit of the Lord to establish the kingdom of God. According to Isaiah, it is out of an olive stump that “a shoot will come forth out of the stem of Jesse, and a branch will bear fruit out of His roots,” and “the Ruach of Adonai [Spirit of the Lord] will rest upon Him” as the anointed Messiah from the line of David (Isaiah 11:1–2 TLV). It’s amazing to think that Jesus spent one of the most important moments of His life in an olive garden, which is the very type of tree that was most symbolic of His role as Messiah (Jeremiah 33:15; Zechariah 3:8; Zechariah 6:12). 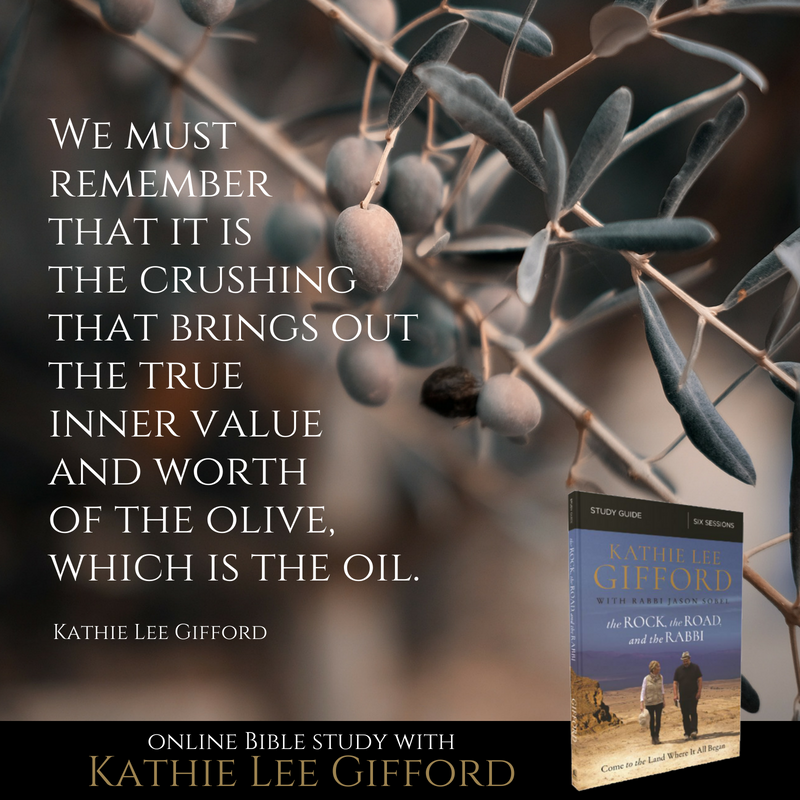 As Kathie explained, Gethsemane comes from the Aramaic word meaning “olive press.” Olives went through three pressings to remove every ounce of oil. The three pressings of the olives are connected to the three times Jesus asked His heavenly Father to “let this cup pass from Me” (Matthew 26:39, Matthew 26:42, Matthew 26:44 TLV). Like an olive in a press, Jesus was being crushed by the weight of humanity’s sin, so that by His pressing of the oil, the light of salvation might be released into our lives. The crushing that Jesus experienced for you and me was so severe that He sweated blood (Luke 22:44). But there is something more! Jesus asked His three closest disciples — Peter, James, and John — to watch and pray with Him (Matthew 26:38). At the start of Messiah’s ministry, He was led into the desert, where while fasting and praying He was tested three times by Satan. At the end of His ministry, Jesus seemed to be undergoing a final and similar test. 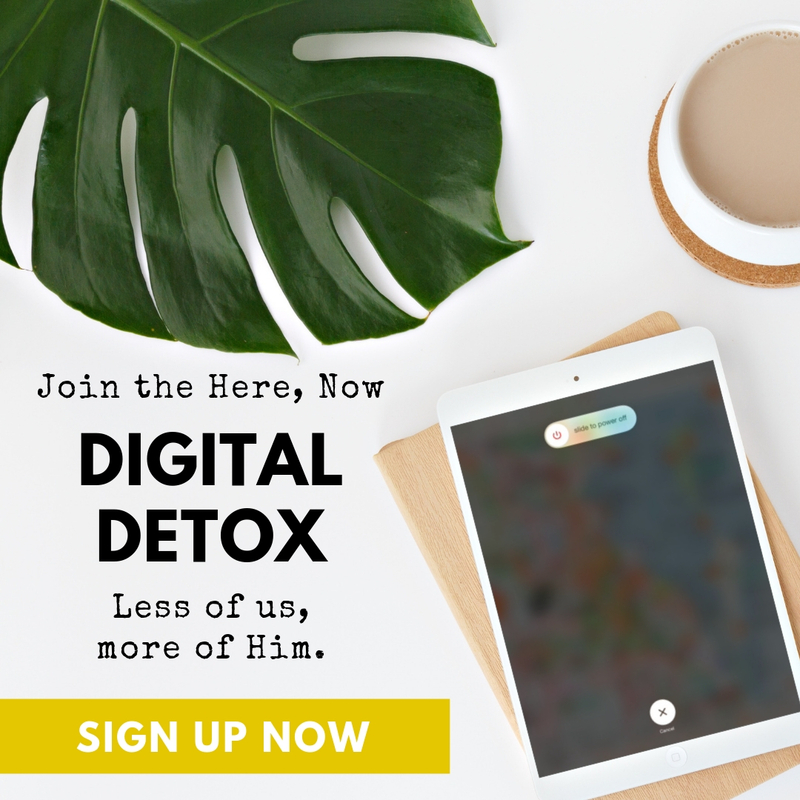 While it was important for Him to pass the test, He wanted His disciples, especially Peter, to gain the spiritual strength needed to pass the test as well. Three times the disciples fell asleep, even though the Lord asked them to tarry with Him in prayer. Jesus knew Satan wanted to sift Peter and the disciples like wheat but, would not be able to due to His intercession for them (Luke 22:32). Jesus wanted the disciples to pray with Him so that they might be able to resist temptation. This is only speculation, but perhaps Jesus hoped that if Peter had tarried with Him in prayer for those last few hours and had not fallen asleep three times, he would have had the strength to not deny Him three times. 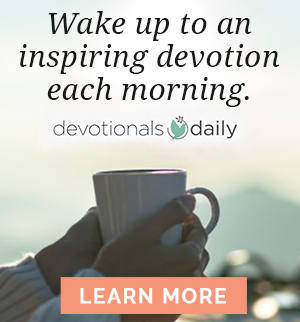 All of us must be vigilant to watch and pray so that we don’t succumb to the temptation to deny the Lord when we go through the olive presses of life and feel like we are being crushed by our situation and circumstances. We must remember that it is the crushing that brings out the true inner value and worth of the olive, which is the oil. Excerpted with permission from The Rock, the Road, and the Rabbi, by Kathie Lee Gifford with Rabbi Jason Sobel, copyright Kathie Lee Gifford. Are you in a crushing season? In Jesus’ crushing, He went to God the Father. We can, too. And, we can trust that it is those hardest times of life that God refines us like gold. Come share your thoughts with us on our blog. We want to hear from you!